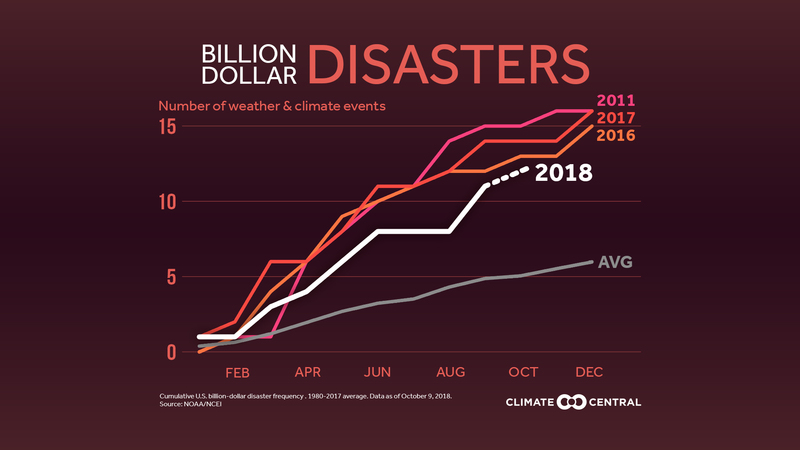 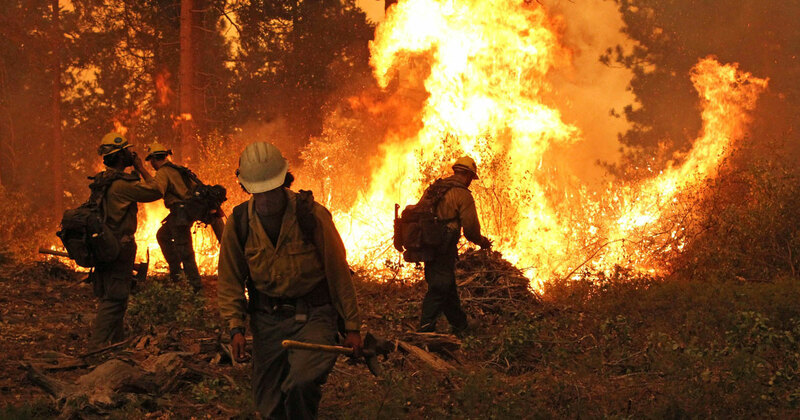 The four years with the most billion-dollar disasters have all happened since 2011. 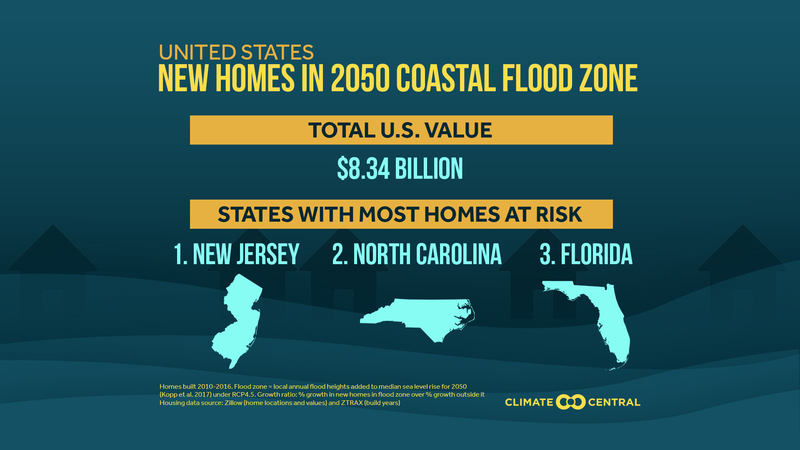 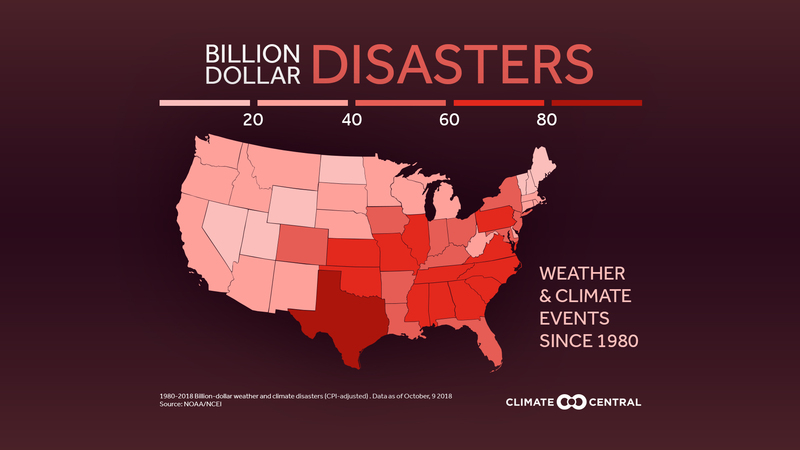 These states have suffered the most billion-dollar weather and climate disasters since 1980. 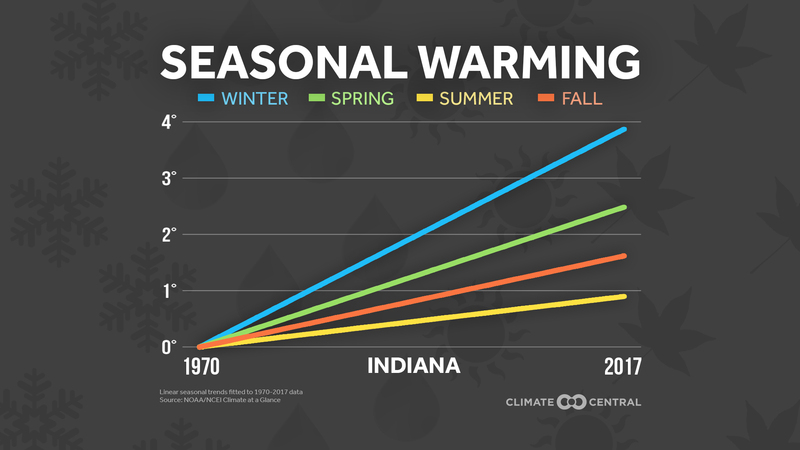 Here's why winter is the fastest-warming season in most of the country. 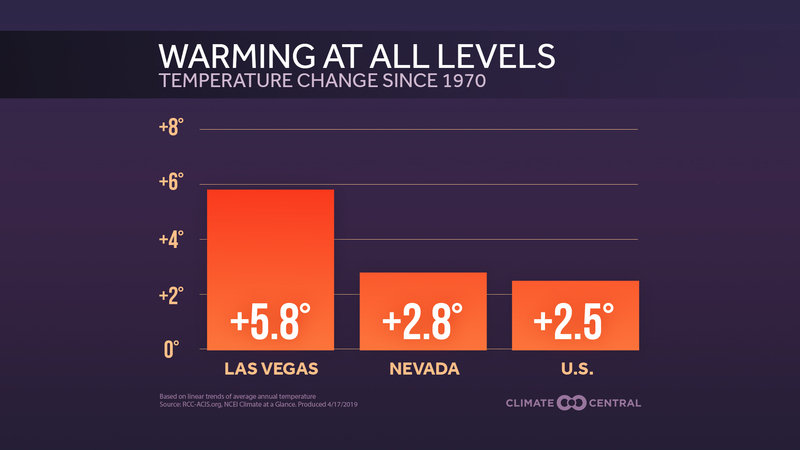 Seasonal Warming Trends Across the U.S. 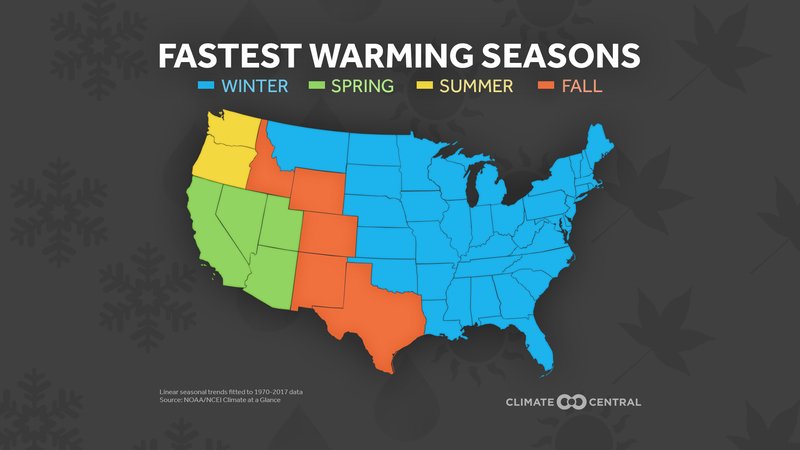 Check out which season is warming the fastest in your state. 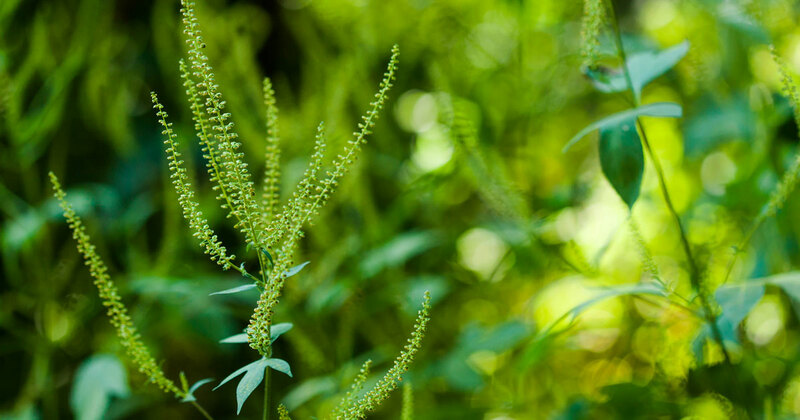 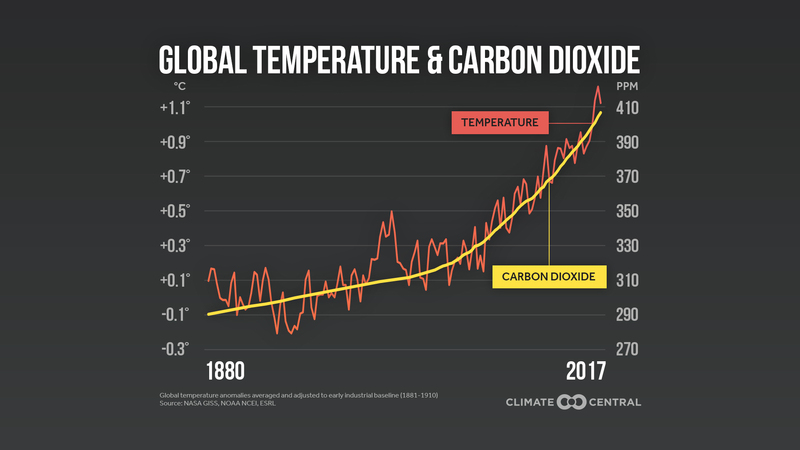 The amount of carbon dioxide in the atmosphere has a strong correlation with rising temperatures. 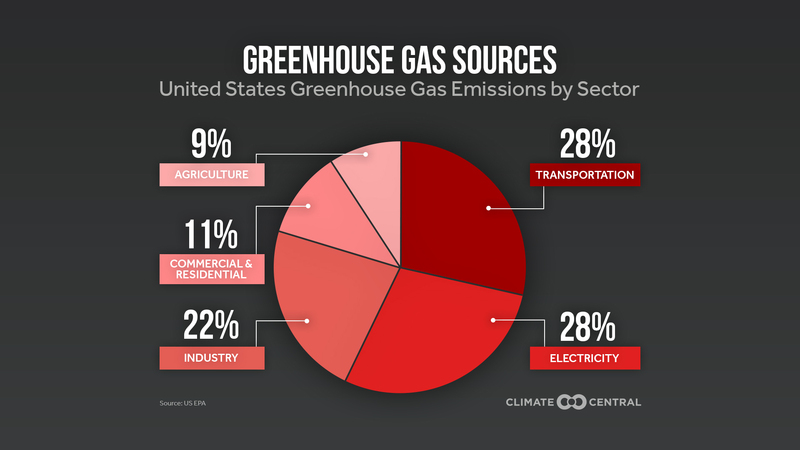 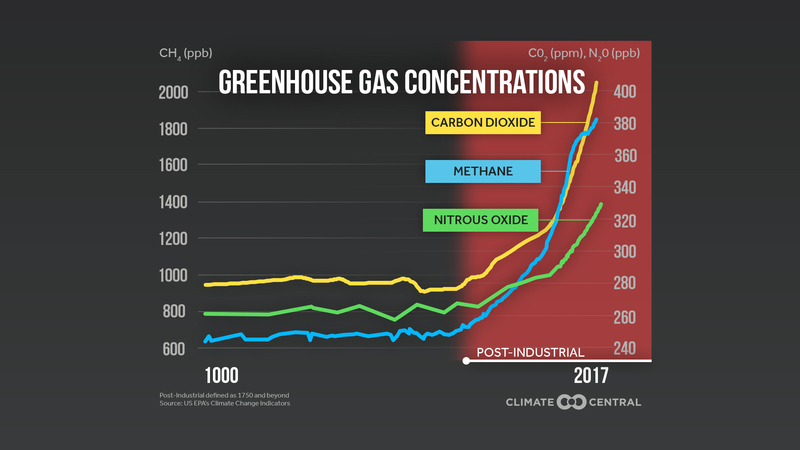 Greenhouse gases held steady for hundreds of years, but have jumped up since the start of the industrial era.